…but your love will keep you warm. 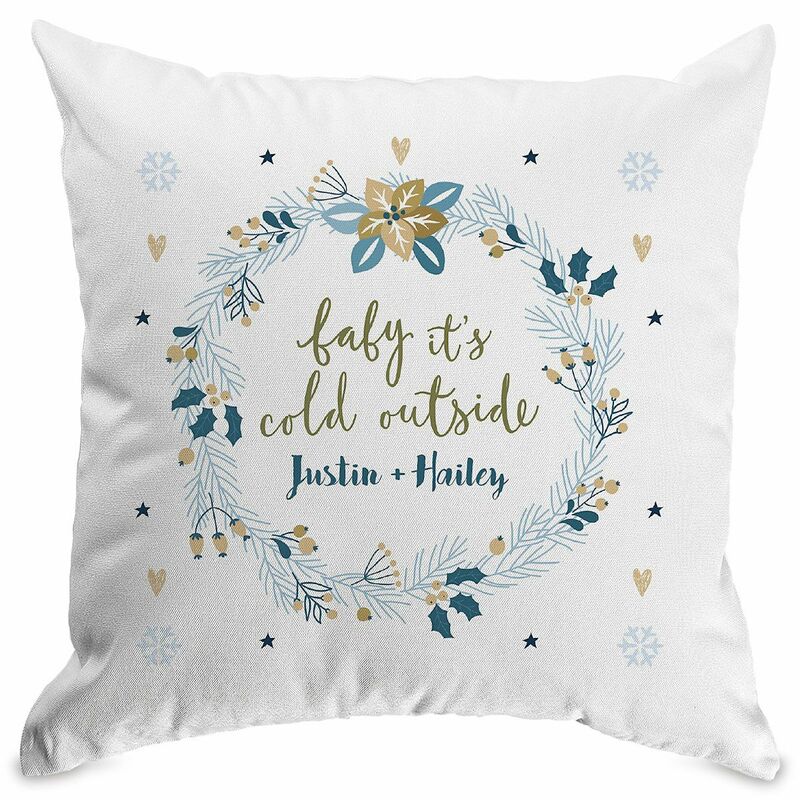 Whether shower or wedding, engagement or new home, fun fluffy personalized throw pillow is such a clever choice. 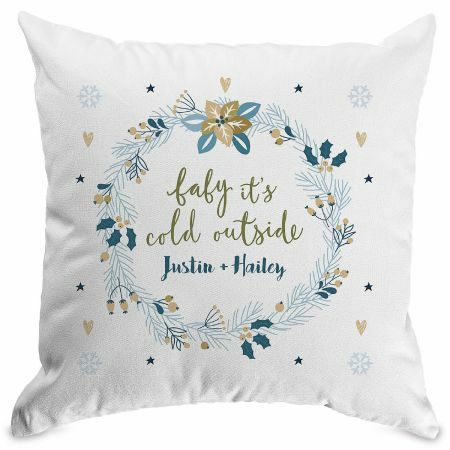 Stylishly printed in carefree script, unique pillow celebrates the happiness of true love in a fun out-of-the-ordinary way. Specify up to 15 characters.